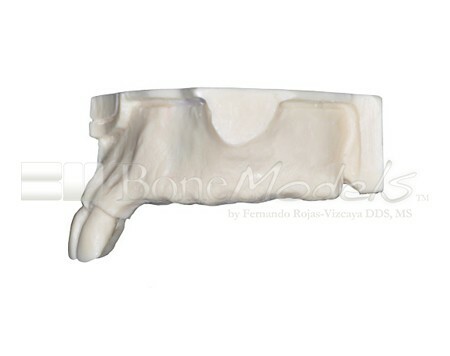 -Partially edentulous maxilla without soft tissue. 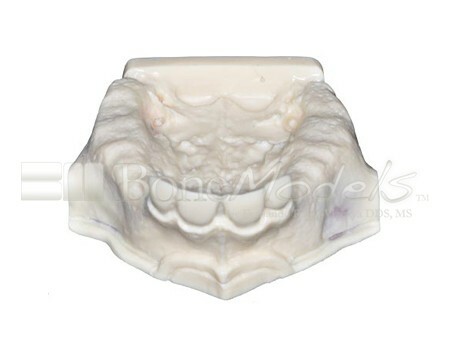 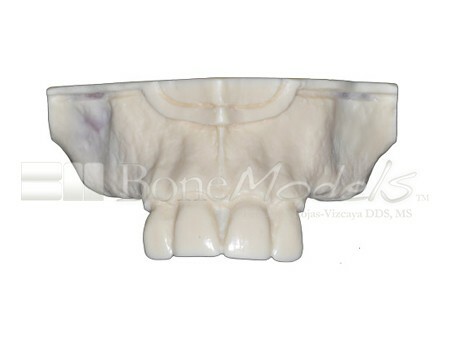 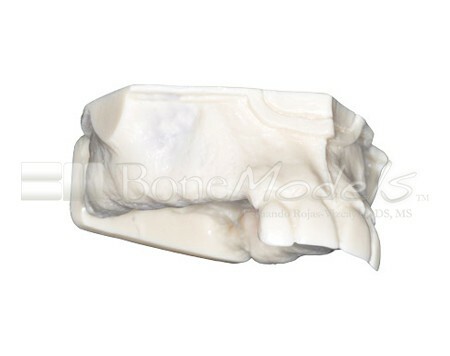 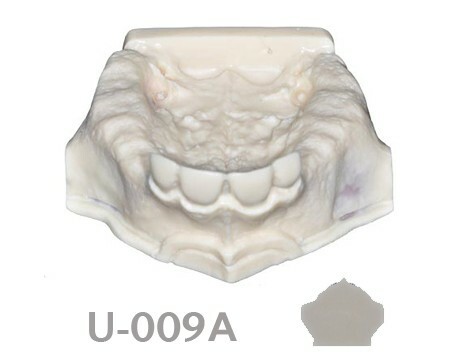 -This model is ideal to place implants with different lengths and diameters. 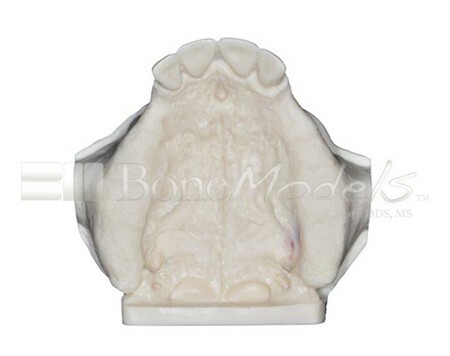 -The model is without sinuses.